Back in October, ICRA downgraded the long term borrowing programme of Jet Airways to B from BB. Last time the rating downgrade was made highlighting the financial crisis that the second biggest airline was facing. Credit rating agency ICRA has downgraded Jet Airway's long term ratings. This is the second downgrade made by ICRA in the last two months. The downgrade has been made in consideration with the delays in the implementation of proposed liquidity initiatives by Jet Airways. The long term ratings have been revised to "C" from the earlier rating of "B". As per ICRA, the instruments that have been assigned the rating of "C" are considered to have very high risk of default regarding timely servicing of financial obligations. 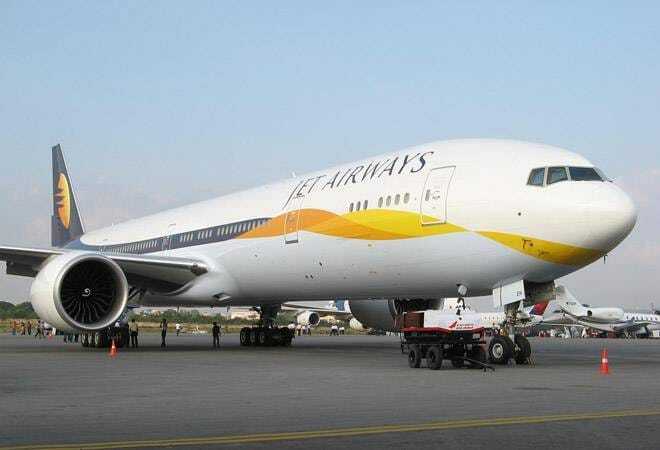 These long term ratings of Jet Airways were assigned by ICRA to Rs 698.9-crore non-convertible debenture programme, Rs 4,970 crore of long-term loans, Rs 645 crore of long-term, fund-based facilities, and Rs 700 crore of long-term and non-fund based facilities. The short term ratings have been reaffirmed to "A4". The A4 rating is assigned to securities that are considered to have minimal degree of safety regarding timely payment of financial obligations. Such instruments carry very high credit risk and are susceptible to default. The stock of Jet Airways closed at 276.20 down 0.72 per cent on the BSE today.